PJs for the Holidays is an annual program to distribute pajamas to children in need during the holiday season. Drop off locations are throughout Hampton Roads. 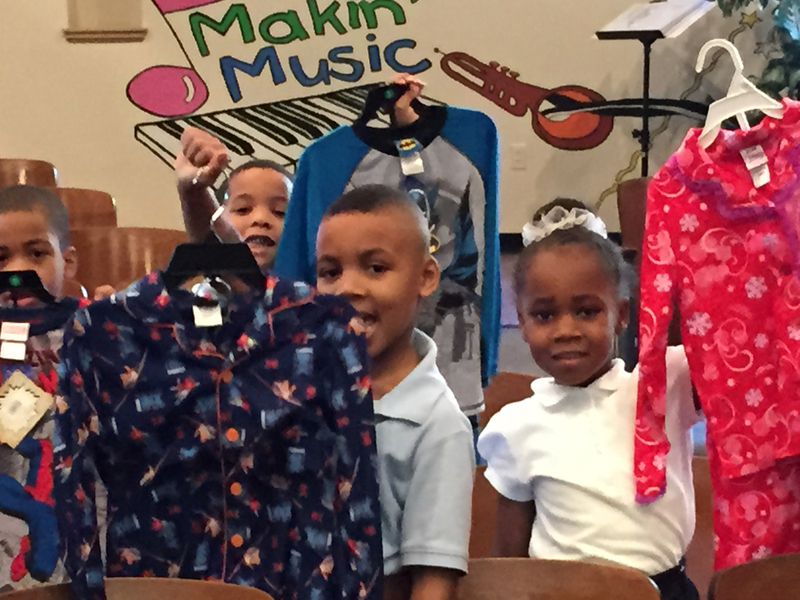 We accept sizes 5T – through Adult L.
Pledge Pajamas today to help us project our inventory for this holiday season. Pledge to collect new pajamas for children in need in your community. Invite your friends, neighbors, sports teams, Girl Scout and Boy Scout troops, and family members to take the Pajama Jams Pajama Pledge with you. It’s easy and fun.